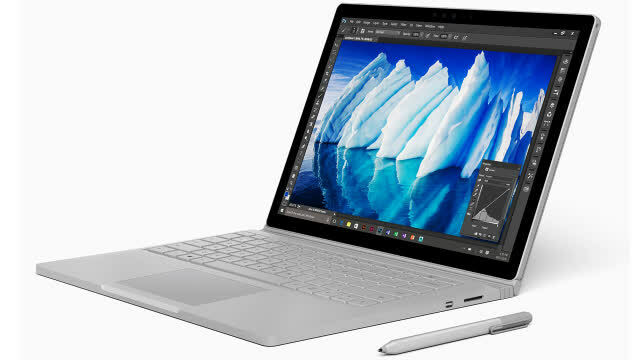 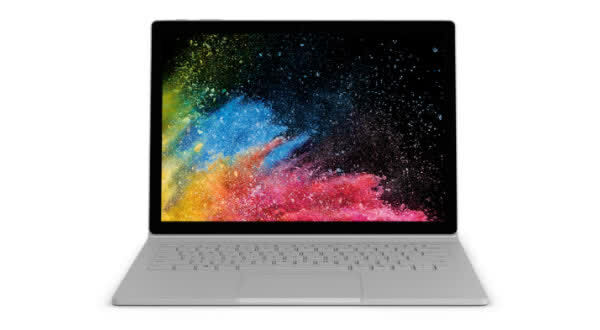 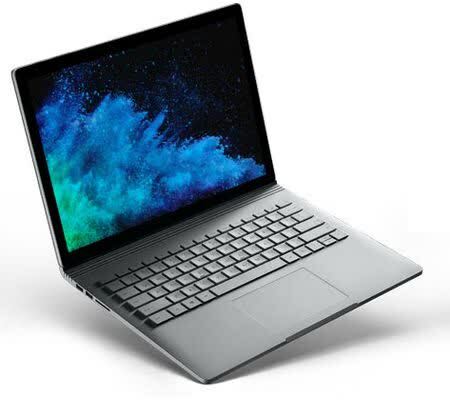 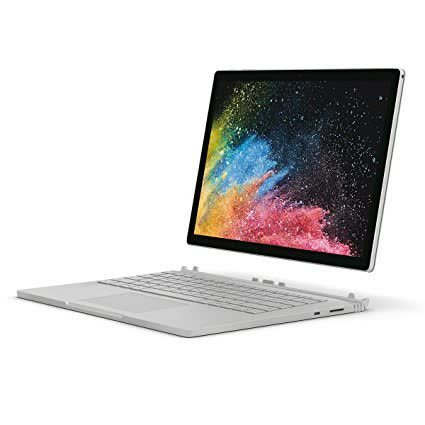 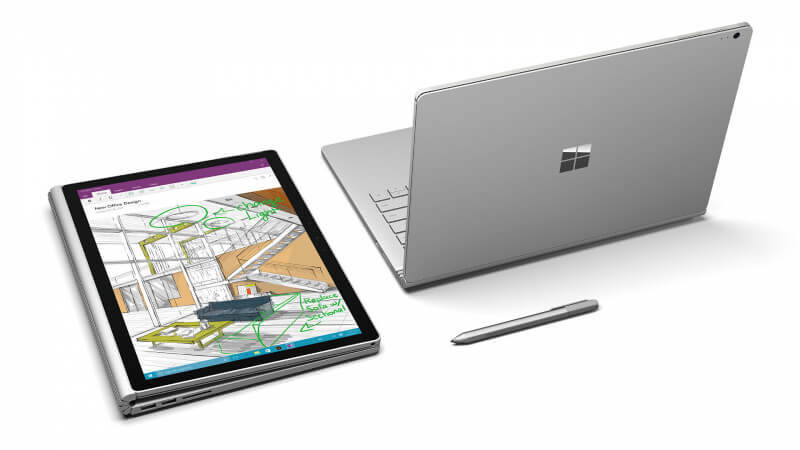 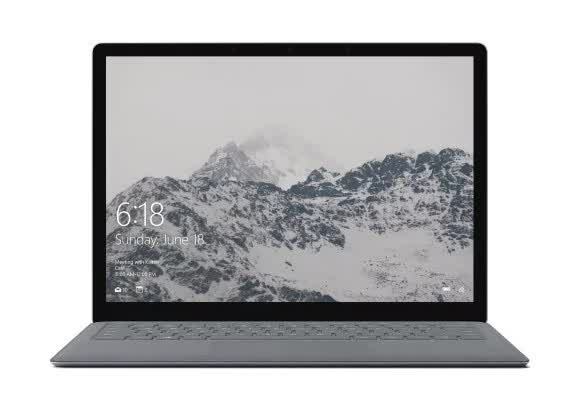 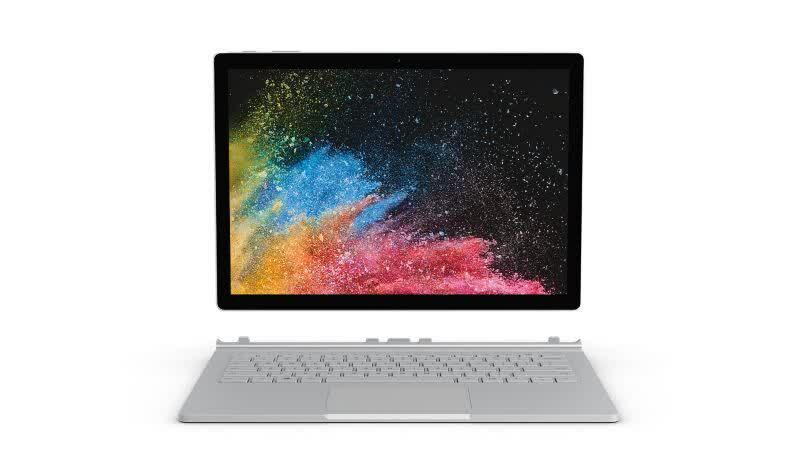 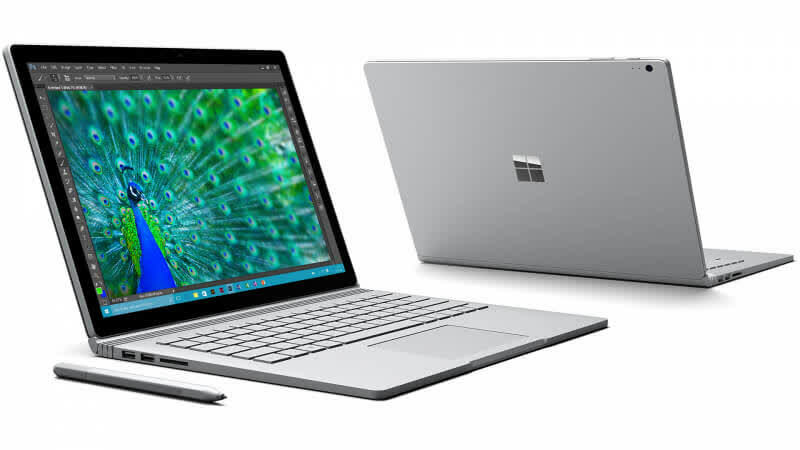 The $1499 Surface Laptop isn't any of that; it's just a nice looking laptop, which neatly slots into the big vacant space Apple has left open by refusing to update the MacBook Air. 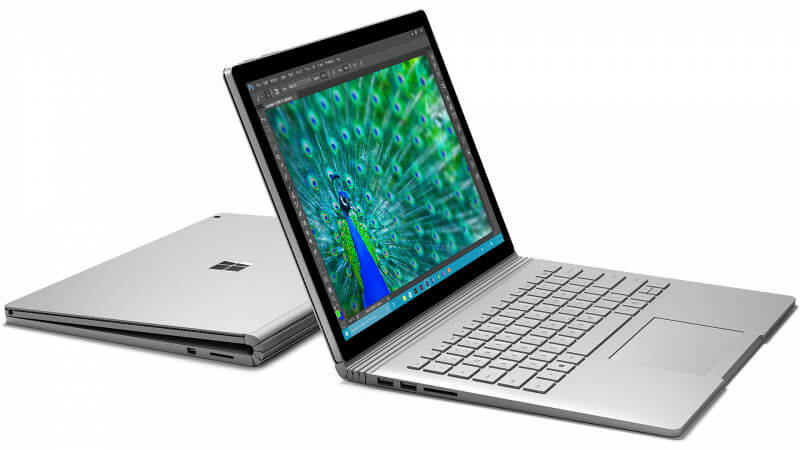 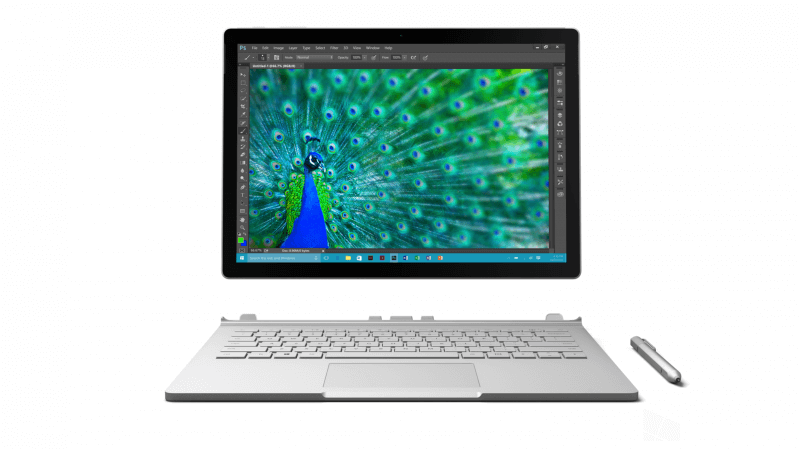 It's impossible to know if this is the true successor to the MacBook Air until it's available around June 15th. 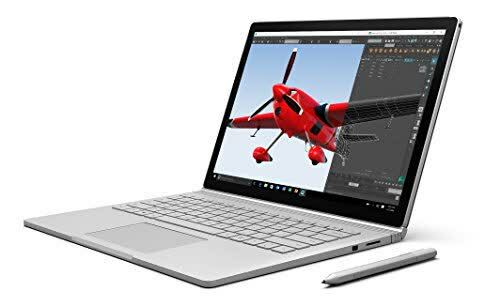 For now, all I know is Microsoft has designed a solid looking laptop with solid specs at a reasonable price, which incredibly, feels like what I've wanted all along.